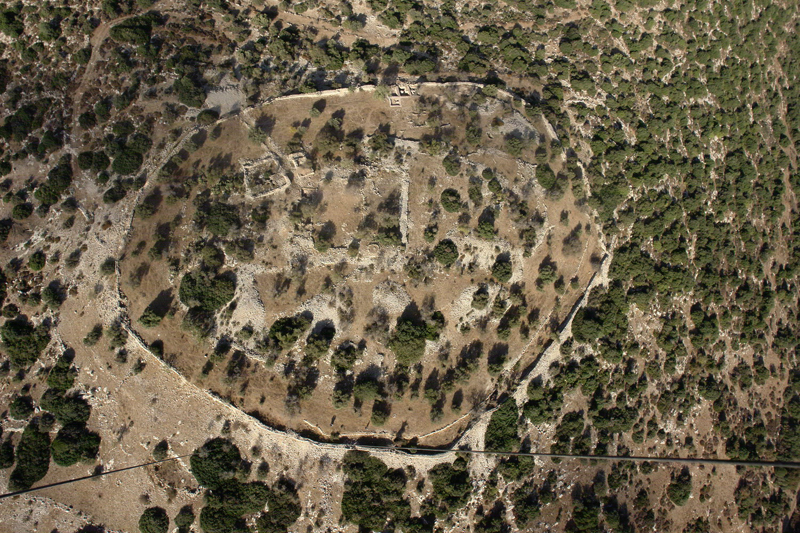 Prof. Yosef Garfinkel, the Yigal Yadin Professor of Archaeology at the Institute of Archaeology at the Hebrew University of Jerusalem, announced today the discovery of objects that for the first time shed light on how a cult was organized in Judah at the time of King David. 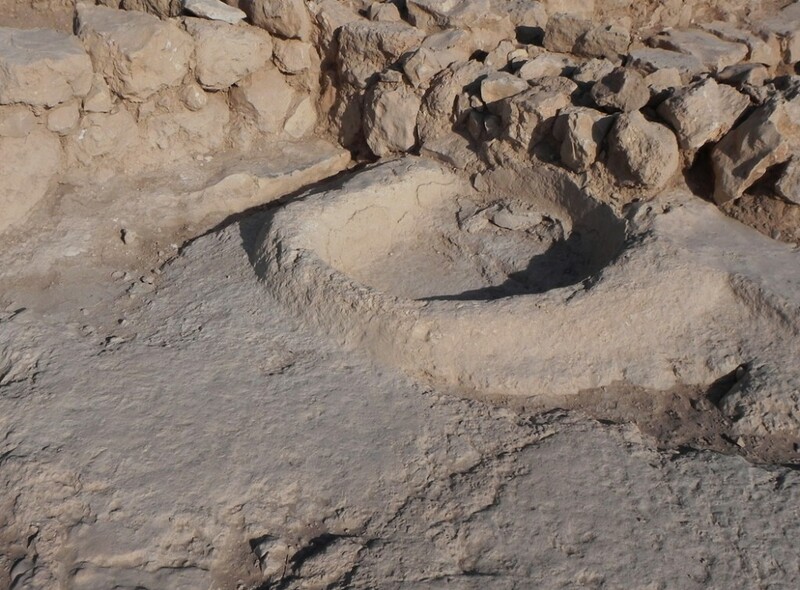 During recent archaeological excavations at Khirbet Qeiyafa, a fortified city in Judah adjacent to the Valley of Elah, Garfinkel and colleagues uncovered rich assemblages of pottery, stone and metal tools, and many art and cult objects. These include three large rooms that served as cultic shrines, which in their architecture and finds correspond to the biblical description of a cult at the time of King David. The stone shrine is made of soft limestone and painted red. Its façade is decorated by two elements. The first are seven groups of roof-beams, three planks in each. This architectural element, the ”triglyph,” is known in Greek classical temples, like the Parthenon in Athens. Its appearance at Khirbet Qeiyafa is the earliest known example carved in stone, a landmark in world architecture.